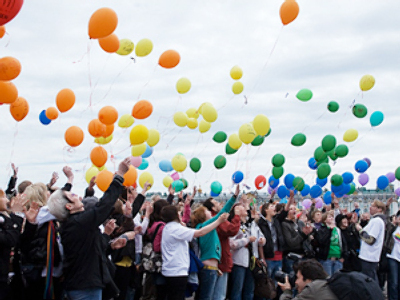 Constitutional court is to decide on the immediate future of the death penalty moratorium in Russia. While capital punishment has not been abolished officially, it has been suspended till every court in Russia joins the jury system. 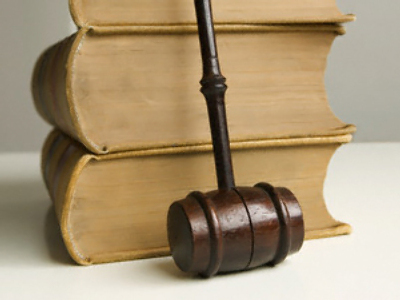 With a ruling imminent, the future of the death penalty has become a topic of much debate. The man known as the chessboard killer was on a murderous rampage, terrorizing Moscow for years. The reasoning behind his acts are as callous as the crimes themselves, as each murdered person was to represent the 64 squares on a chessboard. Investigators say Aleksandr Pichushkin killed at least 48 people, but the convicted killer claims dozens more. Pichushkin is serving a life sentence now, but heinous acts like the ones he committed continue to fuel public and political support for Russia’s death penalty. The nation has not put a person to death since 1996, that’s when the constitutional court put a moratorium on executions. 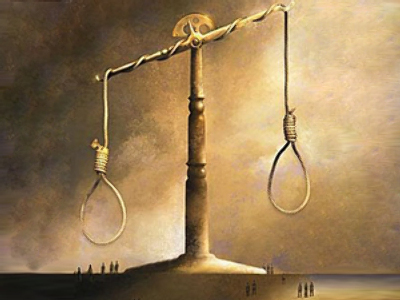 The high court ruled that the death penalty could not be imposed until all Russian territories introduce jury trials. The time for the moratorium is running out as Russia’s Chechen republic to be the last to institute trials by jury in January. Death penalty opponents hope the high court will abolish the punishment. Trunov and other opponents believe death sentences do little to deter crime and do little to separate the state from the criminals it is trying to punish. Still, proponents argue that death is not only appropriate in rendering punishment but also in providing justice. More than 60% of Russians support the death penalty, with the nation’s biggest opponent as its president. Dmitry Medvedev has said that the death is a medieval form of punishment and he is hoping that lawmakers will bring this practice to a definite end.